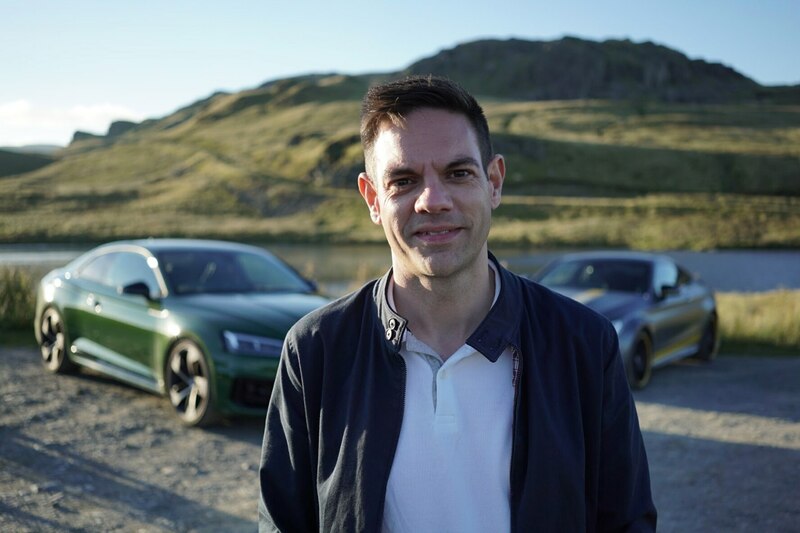 Veteran automotive journalist and Automobile contributing editor Jethro Bovingdon is joining TEN: The Enthusiast Network as co-host of the popular shows Ignition and Head to Head along with Motor Trend presenter Jonny Lieberman. 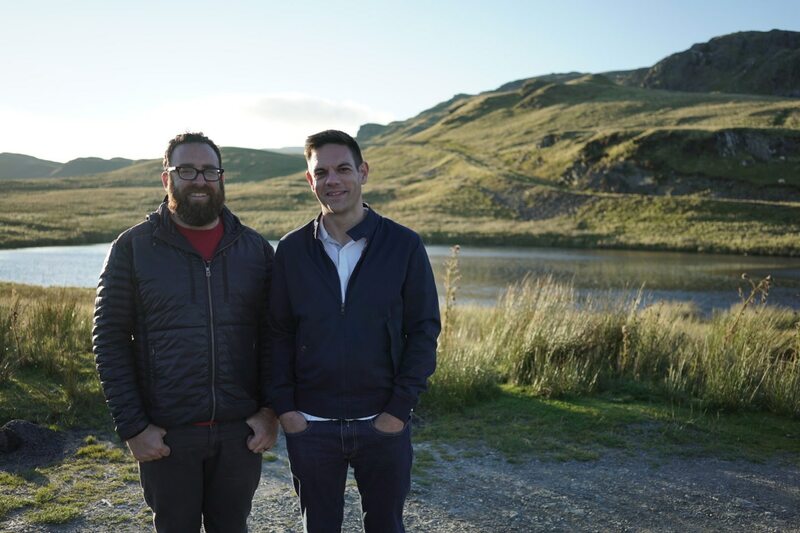 His debut will be on Episode 94 of Head to Head, which premieres on Wednesday, September 13 on Motor Trend OnDemand. 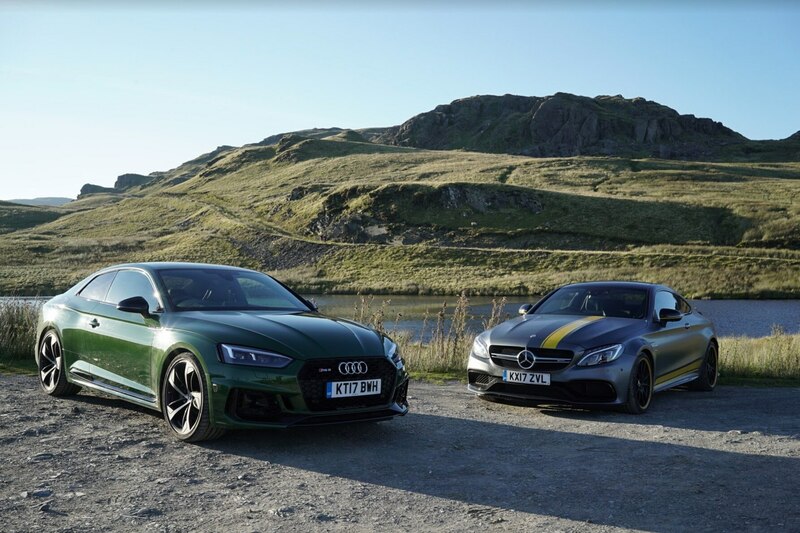 He and Lieberman will pit the Audi RS5 against the Mercedes-AMG C63 S Coupe on the backroads of Wales to see which fire-breathing Teutonic two-door reigns supreme. Bovingdon will make his Ignition debut on the following Monday, September 17, in episode 183, where he will get behind the wheel of the exotic Pagani Huayra BC. The new roles for Bovingdon build on an already impressive resume that dates back to May 2001, when the native Briton joined evo magazine. His career has also included stints at CAR Magazine and Drive Tribe in addition to his present role with Automobile, with recent reviews including the radical Aston Martin Vulcan AMR Pro, McLaren’s 570S Spider, and the 2017 Porsche 911 Carrera GTS. Be sure to catch Bovingdon’s big debuts, as well as an impressive lineup of shows including the latest episodes of ROADKILL, Dirt Every Day, and the new Put Up or Shut Up, along with countless hours of compelling motorsports action — all on Motor Trend OnDemand.